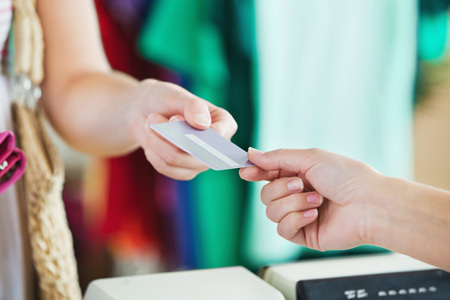 Credit cards come in two types: secured and unsecured cards. The difference is no small matter, so we will carefully navigate and explain how each card type works. Secured credit – Secured credit cards are those that have been backed by collateral, and are thus named for the security to the lender. In general, most secured credit cards have a credit line equal to the amount that you put up as collateral. Lesser known partially secured cards allow you to get a credit line that is greater than the amount you deposit as collateral. Unsecured credit – Unsecured credit cards do not require collateral. Instead, the credit line is a risk for the bank, which has virtually no recourse in the event you cannot repay your credit card debt. An unsecured card is more difficult to get than a secured card, which is why people with less than good credit tend to turn to secured credit cards first. The best credit card is the one that will work best with your spending habits and credit history. For people looking to rebuild their credit – and who have very serious negative marks on their credit report – a secured credit card is the best, and maybe only, option. Others who have at least good credit, or no credit at all, can usually find an unsecured credit card with a small credit line. In terms of your credit report, there is no real difference between a secured and unsecured card. In fact, most secured cards report to all three credit bureaus, which means you can build credit without concern for the kind of credit card you intend to use. As many card companies offer both types of credit, no one will know from a glance at your credit report whether or not your card was secured or unsecured.